Five examples of celebrities who have bought an existing business - to varying degrees of success! Dr. Dre's headphones. George Clooney's tequila. Paul Newman's sauce. 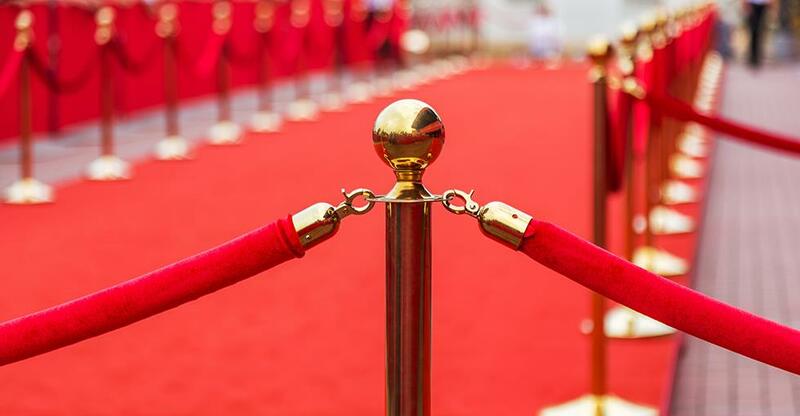 There are countless high-profile examples of celebrities who have founded their own business, but it's much rarer to hear of a celebrity who has bought an existing business. Here are five examples of celebrities who did just that - to varying degrees of success! Willis is a man who likes to think big, whether with his enormously successful Die Hard films or with his business ventures including, most famously, co-launching the Planet Hollywood restaurant chain along with Sylvester Stallone, Arnold Schwarzenegger and then-wife Demi Moore. A lower-profile business move came in 1996, when the Pulp Fiction actor purchased the Soldier Mountain Ski Area in Fairfield, Idaho. Overshadowed by the glitzier Sun Valley Resort 60 miles away, Soldier Mountain carved out a niche under Willis' ownership by offering short queues and low prices. Although popular, the resort was never a huge money spinner and Willis decided to sell up. After several years without finding a buyer, in 2012 he donated Soldier Mountain to a local non-profit organisation. Many actors proclaim their commitment to environmental issues, but Dances With Wolves actor/director Kevin Costner well and truly put his money where his mouth was. In the mid-1990s, the former Robin Hood splashed out $24 million to purchase Ocean Therapy Solutions, a company which makes machines to separate oil and water by means of centrifugal force. For some years, the firm kept a relatively low profile – but in 2010, the United States federal government and BP both made use of machines from Costner's company after the devastating Deepwater Horizon oil spill in the Gulf of Mexico. As if to prove that the business-savvy celebrity is not a recent phenomenon, the Dream Lover singer was much more than an entertainer. While Darin performed in nightclubs during the early 1960s, he was represented by the T & M Music Company. Before the middle of the decade, Darin's earnings from music were sufficient that he could buy the company himself, telling the press that he needed "to be involved with a lot of things". At its peak, T & M employed 15 people in New York alone and had offices all over the world. It was eventually absorbed into the Capitol empire. A great example of how following your passion is vita Kevin Smith, the director of cult classics like Dogma and Clerks and self-professed comic book obsessive. So, when he purchased a small store named in 1997, it was hardly surprising that the business exploded. Jay and Silent Bob's Secret Stash (or just 'The Stash') in Red Bank, New Jersey is now one of the most famous geek-culture outlets in the world thanks to Comic Book Men, a TV show that follows the misadventures of the store's employees. Being a big a star is no guarantee of big success in business, as Kim Basinger found out in 1989. In perhaps the most ambitious plan on this list, the then 35-year-old Batman star shelled out a cool $20 million for an entire town. The idea was to transform Braselton, Georgia – a small town near Atlanta - into a cultural and entertainment destination, with – naturally – a major film festival as its centrepiece. Sadly for the actress, the plans never made the jump from paper to reality: by 1994, Basinger was teetering on the edge of personal bankruptcy and was forced to sell Braselton for a knock-down price. Want the inside scoop on how to be more successful than the celebs listed above? Then sign up for a *free* BusinessesForSale.com account to receive the latest small business advice, features, videos and listings directly to your inbox!